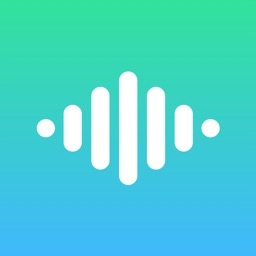 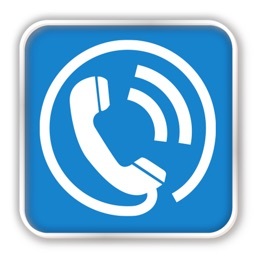 Download the VirtualPhone.com app for iPhone and iPad. 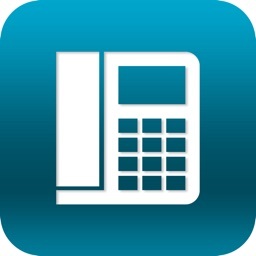 Use your iPhone to place and receive calls and text messages to any phone number or SIP device. 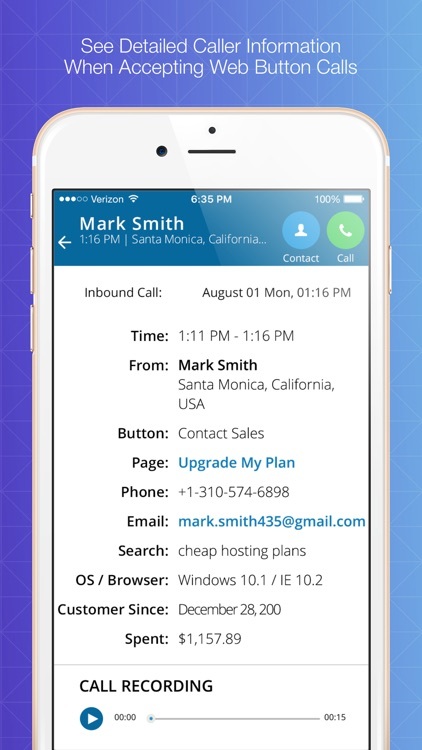 View and manage your all your customer communications through your iPhone. Listen to voice mail, call recordings and view a complete history of your customer’s communications. 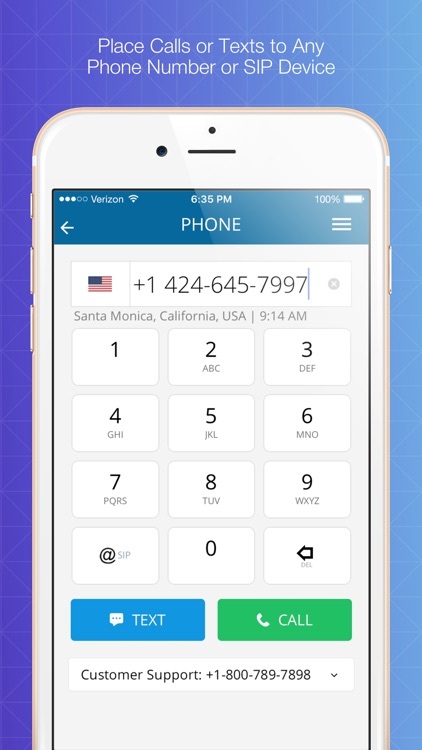 - Make and receive calls using your VirtualPhone.com numbers. 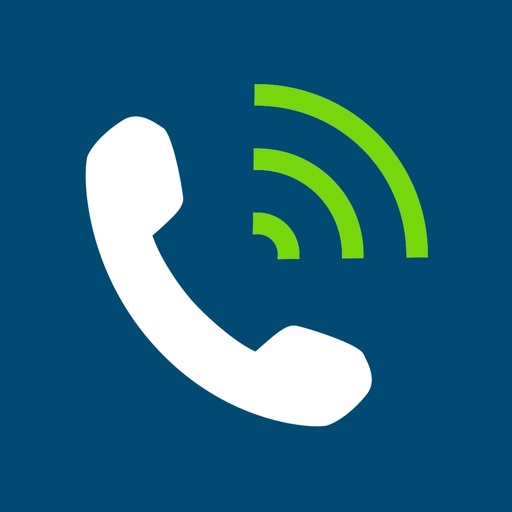 - Make VOIP calls using your Internet connection without using your carrier minutes. 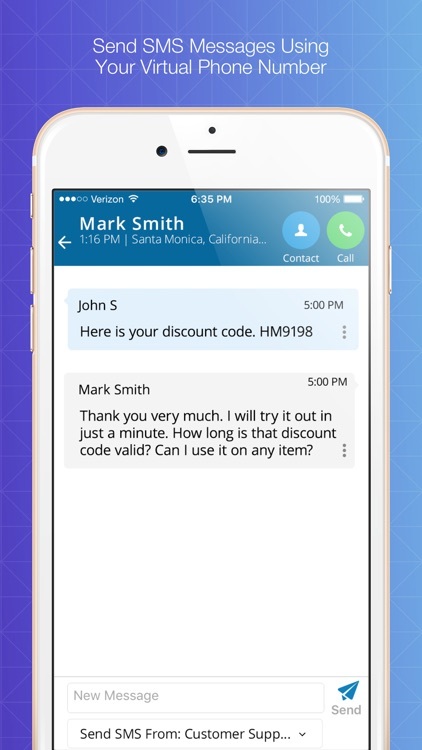 - Send and Receive SMS and text chat messages. 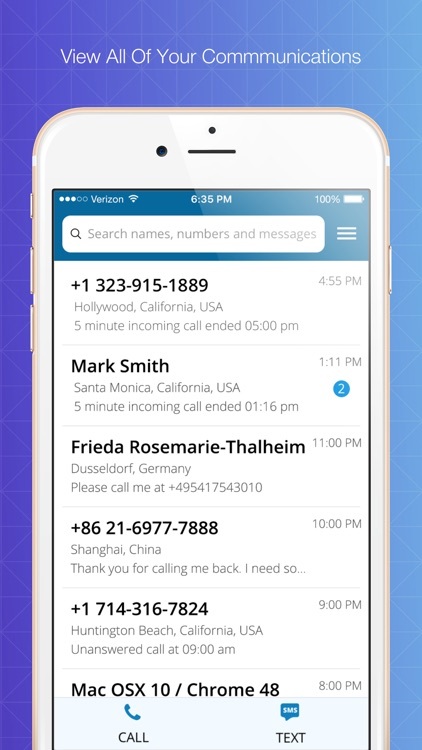 - Keep your business calls, texts and voicemails separate from your personal ones. 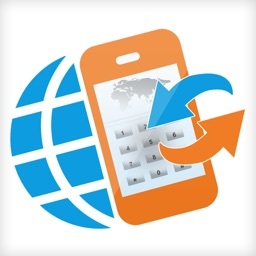 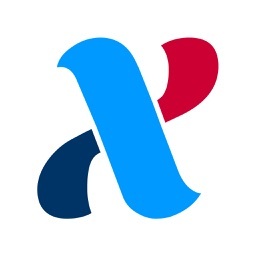 - View detailed caller information including: geographical location, web page, time zone, custom information, caller’s name, phone and email when accepting calls from your website.